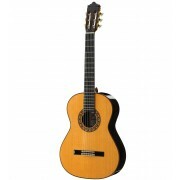 The guitar Raimundo 123. 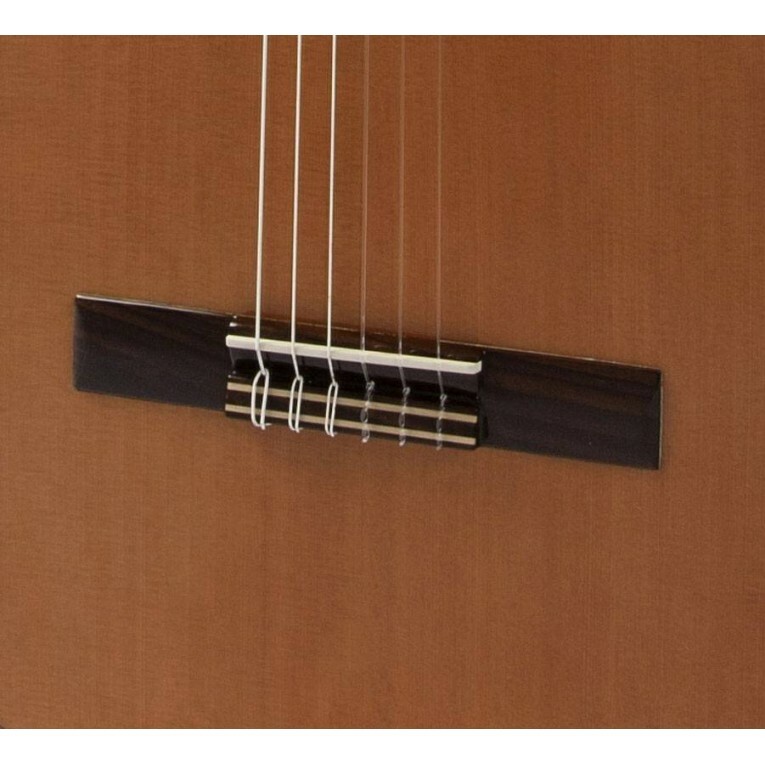 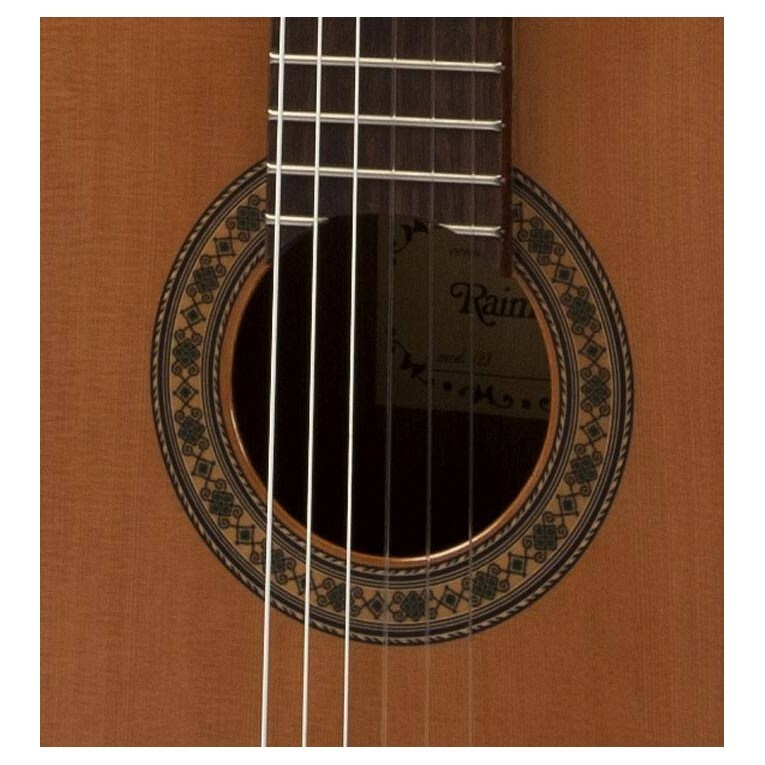 A Classical guitar within the student series of Raimundo guitars. 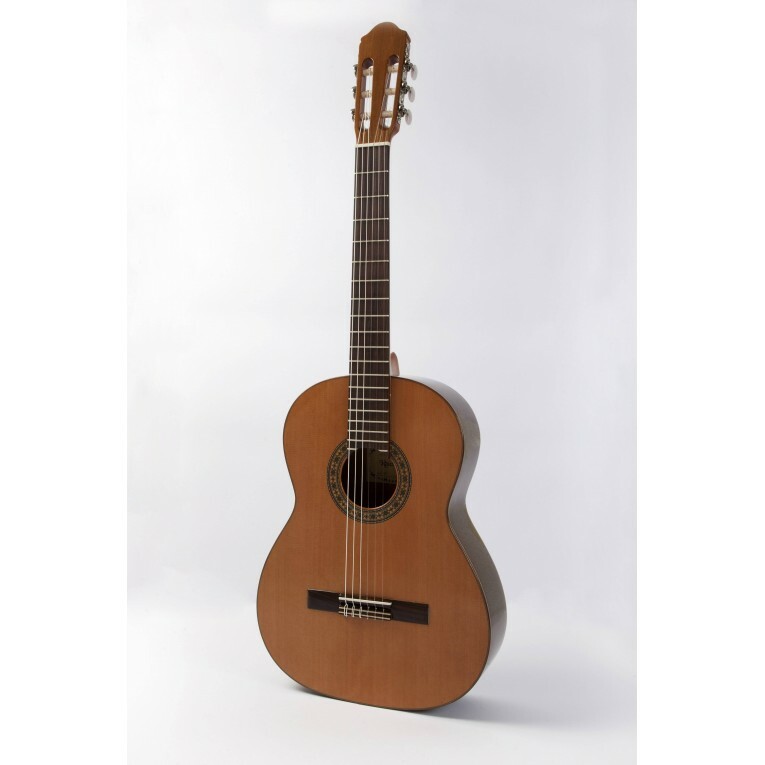 Very pleasant instrument for beginners and music schools thanks to the great action of the guitar, balanced sound and good general feel of the instrument. 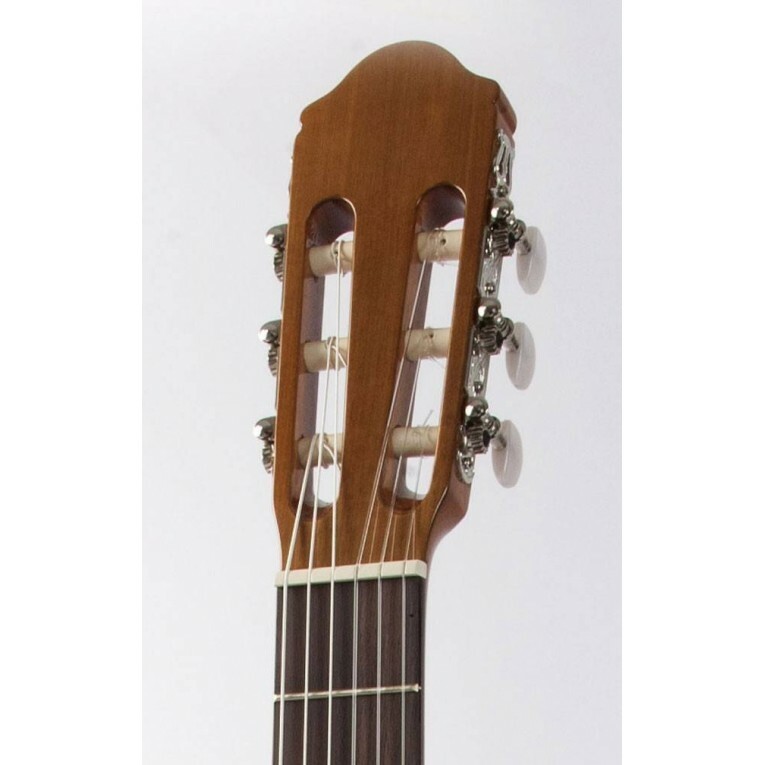 With a Solid cedar top or solid spruce top, mahogany back and sides, rosewood fingerboard, rosewood bridge and mahogany neck, this instrument is totally hand made in Spain with all the quality of Raimundo guitars and is a winner for the beginner classical guitar player.